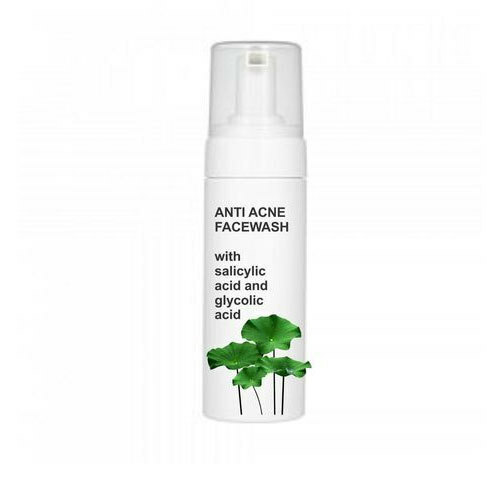 With our years of experience & in-depth knowledge in this field, we are engaged in offering a quality-assured array of Anti Acne Face Wash.
With salicylic acid and glycolic acid. Incepted in the year 2016 at Chandigarh (India), we “Anapure Biocos” are the leading Manufacturer and Wholesale Trader of a commendable and premium quality array of Hair Shampoo, Hair Conditioner, Protection Sunscreen, etc. We are a Sole Proprietorship company and manufacture the high-quality range of products in varied specifications to fulfill the diverse needs of our clients. Under the headship of “Mr. Pritika Singh” (Proprietor), we have been able to accomplish emerging requirements and demands of our customers.